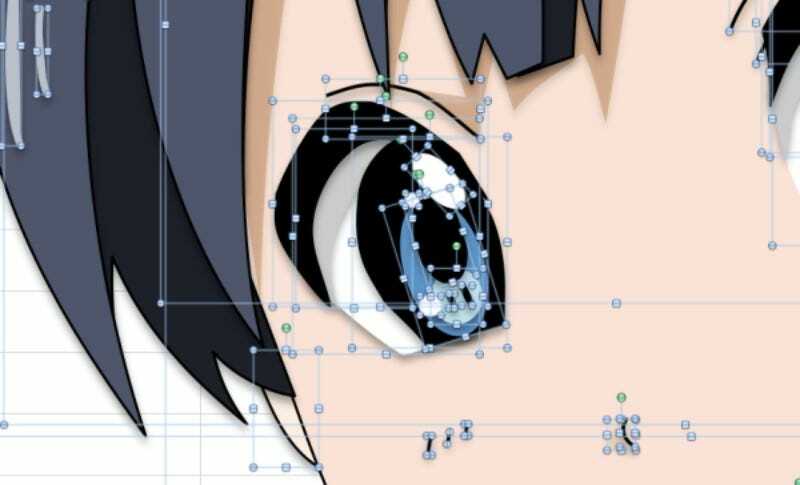 Game scenario director Hiroo Otsubo has an interesting work process: he creates anime-style art in Excel. According to Otsubo, he can do a drawing in about four to five hours. Previously, Kotaku profiled a 70-something year-old man who also created art in Excel. It’s a thing!